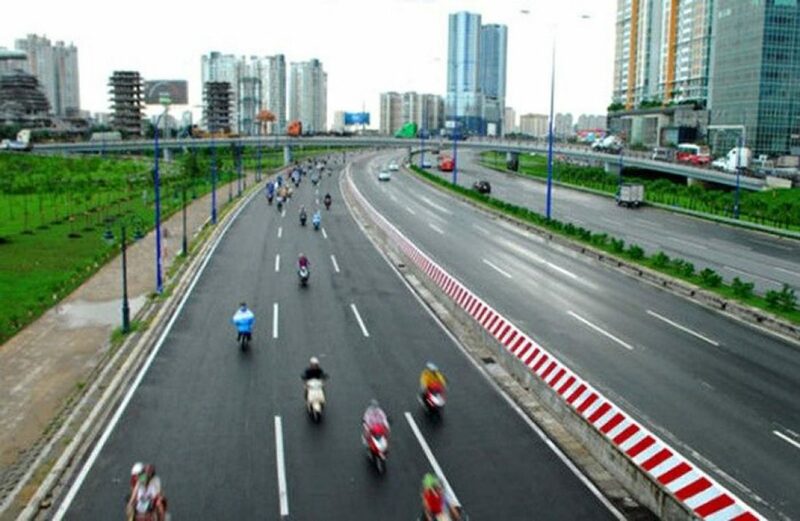 The HCM City People’s Committee has just agreed with the company’s proposal to update the completion time of the project to expand the Hanoi Highway, with the construction volume just 73%. 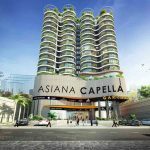 According to the People’s Committee of Ho Chi Minh City, since the investment certificate has not yet been issued, the appendix has not been officially signed. 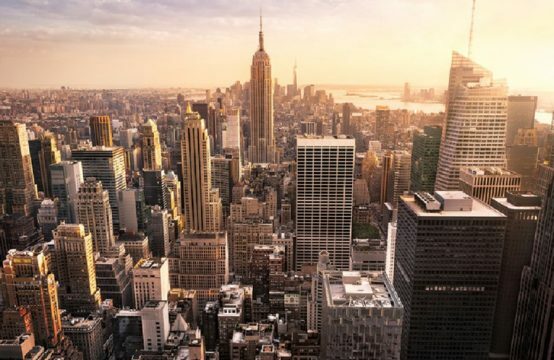 Therefore, the investor of the project to expand the Hanoi Highway is the Technical Infrastructure Investment Joint Stock Company. HCM (CII) has not yet been able to mobilize the loan, only VND 550 billion has been met for the compensation committee of Di An town, Binh Duong. Therefore, the HCMC People’s Committee basically agreed with the proposal of CII to update the project completion time in 2018. Hanoi Expressway BOT project was signed on November 25, 2009, construction time is 36 months from the date of receiving the whole site for construction. However, due to the ground clearance compensation work, the construction volume only reached about 73%. 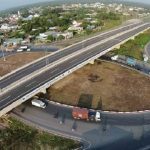 Some completed works on the site have been handed over as works from Sai Gon bridge to the intersection of National University of Ho Chi Minh City, some parallel roads along the Hanoi highway. 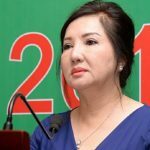 The total value of the works carried out on September 30, 2017 is VND 2,606 billion. 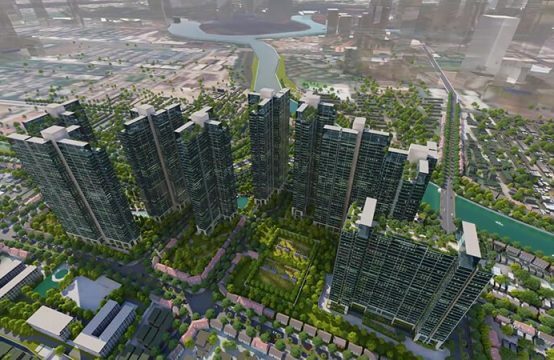 As originally planned, Ho Chi Minh City will allocate budget to carry out all compensation of site clearance in the area and Binh Duong province. However, the Binh Duong site is also affected by the Ben Thanh-Suoi Tien metro project. 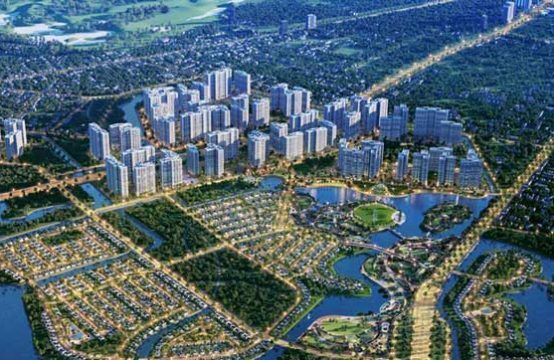 Therefore, Ho Chi Minh City policy of separating the project of compensation and site clearance in Binh Duong province into a separate project to clear the ground, serving both the expansion of Hanoi Highway and the metro 1 with a total amount of about VND1,825 billion. At present, on the Hanoi Highway is maintaining the BOT toll fee for 3 successive projects, including one completed in 2013, Rach Chiec bridge project has been completed and expanded Hanoi highway. On the occasion of Lunar New Year 2018, in order to avoid traffic jams through the toll station, leaders of Ho Chi Minh City Department of Transportation have requested Urban Traffic Management No.2 and CII Company to quickly complete one traffic flow. Quick access for priority vehicles. At the same time, speeding up the construction of Road No. 1 into Truong Tho gateway port before April 30 to create traffic circulation. 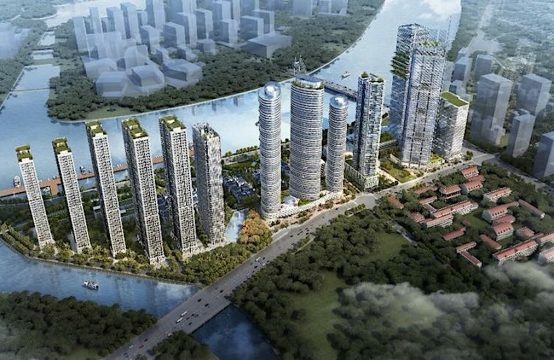 You are reading the article The deadline for completion of the extension project of Hanoi Highway is slow in the Real Estate category at https://realestatevietnam.com.vn/. Any information sharing, feedback please contact through Hotline 0909890897 (24/7) or email to info@realestatevietnam.com.vn. 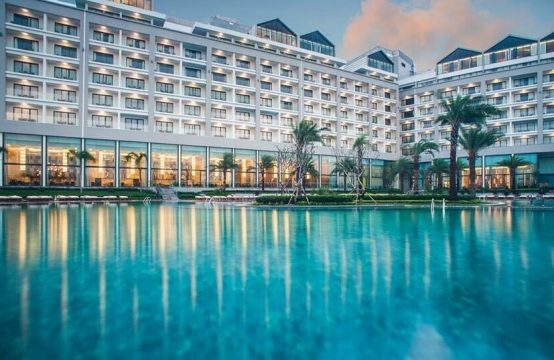 Chairman of Quoc Cuong Gia Lai: Selling 32ha Phuoc Kien land is a policy from HCMC Party Committee.